Popular infant hat designer Chizipoms now offers more choices in its lineup of organic cotton baby hats, to meet the demand of parents as they become aware of the benefits of choosing organic materials for baby clothing. Organic cotton is a popular fabric choice for newborn and infant hats for boys and girls. The organic cotton used to make the yarn found in Chizipoms’ baby boy hats and baby girl hats is grown without the use of pesticides and colored using low-impact dyes. 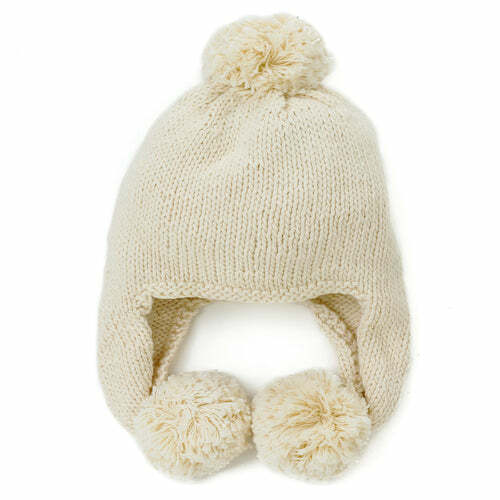 The high-quality knitted organic cotton yarns used to make the hats also promote breathability, keeping babies warm while still letting air circulate. Find hundreds of heirloom quality organic cotton knitted baby hats for boys and girls at http://www.BeanieDesigns.com.